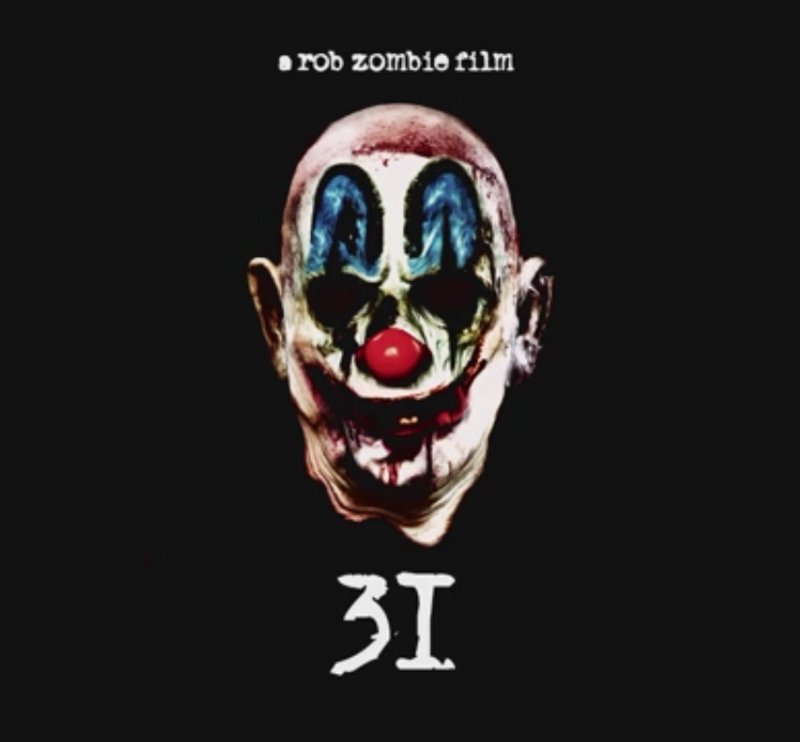 With the hockey documentary he had teased on hold – a documentary that was to prove that Zombie was more than “just” a horror director – Zombie is returning with what seems to be another horror film. That clown face looks quite a bit like a certain Captain Spaulding, come to think of it. Perhaps this film will dive once again into the world of House and Rejects. There’s no way to know until at least the next round of promotional clues. For now, the news of a forthcoming Zombie horror film will have to suffice.